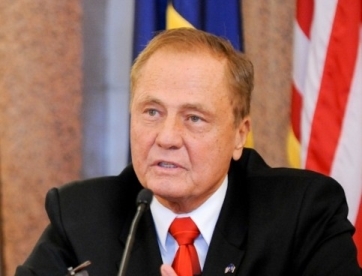 New York State Senator John Bonacic has reintroduced legislation that would formally authorize and regulate the offering and playing of online poker in his state. Bonacic’s latest measure, S. 3898, is virtually identical to the Bonacic-led bill, S. 5302 (2015), that died in the state’s Assembly without a vote last year, despite passing the NY Senate by an overwhelming 53-5 vote last June. Bonacic reintroduced the bill now known as S. 3898 on Friday, with full publication of the text of the bill not available until today. The bill was given its mandatory first reading on Friday and immediately sent on to the state Senate’s Committee on Racing, Gaming and Wagering, where it is expected to garner rapid approval. No specific hearings or votes have yet been scheduled, though they’ll likely appear soon. That Bonacic was planning to reintroduce the measure was no surprise, as Flushdraw’s Dan Katz noted last week. 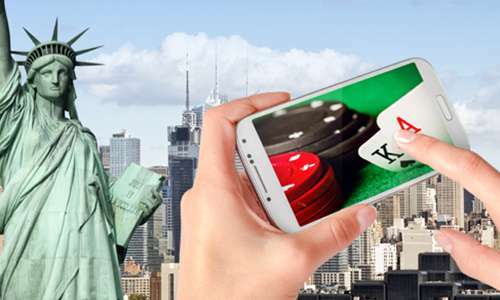 Bonacic has submitted an online-poker legalization bill early in each of New York’s two-year legislative sessions since 2013. Still, the real battle over this bill is likely to be fought not in the state’s Senate, but in the Assembly. Last year’s push over the bill’s prior iteration was deep-sixed from within by purported poker backer Rep. Gary Pretlow, with the bill ultimately laid aside without a vote. It remains to be seen how he and other NY assemblymen treat the measure this time around. Bonacic’s office has not released a press statement regarding the reintroduction of the measure, which isn’t that surprising. Much of the battle over the bill was fought last year, and Bonacic’s position on the topic remains unchanged.